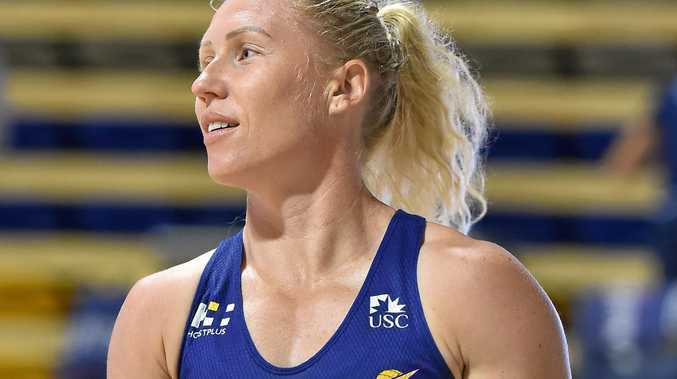 NETBALL: Kiwi superstar Laura Langman is the new Sunshine Coast Lightning captain. The defending Suncorp Super Netball champions will announce on Monday that the relentless midcourt powerhouse and New Zealand skipper will replace Collingwood recruit Geva Mentor at the helm of the two-time title-winners. Langman, 32, was an integral part of the Lightning side that won the inaugural Super Netball grand final in 2017 but the qualified accountant spent last year back in New Zealand working in the finance sector, competing in adventure races, joining the Cross-Fit craze and reconnecting with the Silver Ferns national squad. Langman - a veteran of 194 national league-level games and 148 Tests for New Zealand - has returned to the world's best netball competition refreshed and re-focused as well as being buoyed by the Lightning player vote that made her captain. Langman's professionalism, toughness and competitive fire made her a natural choice as skipper while defender Karla Pretorius was elected as Sunshine Coast vice-captain. 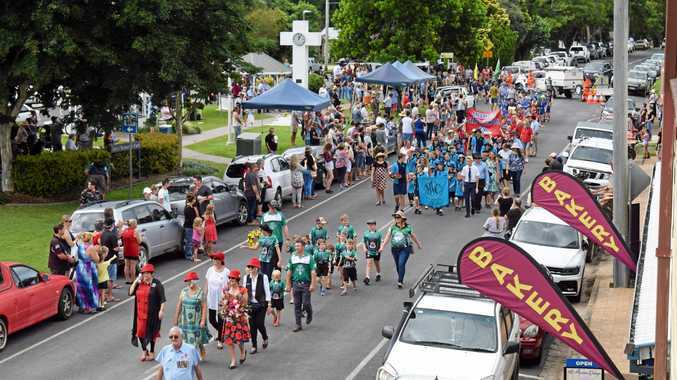 "The in-depth process set-up by the club to select the leaders provoked a lot of thought from everyone which makes it extra special,” Langman said. "This is a very self-motivated, self-governed group so I won't have to do a lot extra. I'll have the title but it will be business as usual for everyone. "What I love about this club is the ability for everyone to be leaders and for the leaders to be themselves. Langman said the new Magpie Mentor was a fine captain in her two trophy-collecting seasons in charge at the Lightning who will have 1000 extra seats at their revamped USC Stadium this year taking capacity to 3000. "It's massive shoes to fill. Geva was one of a kind on and off the court, just outstanding, so I'll be leaning on all the girls to help us move forward,” she said. The Lightning start their campaign away to Collingwood on April 27.